Ping is a necessity for debugging of the Internet. Ping is a basic Internet tool that allows a user to verify that a particular IP address exists and can accept requests., with other facilities. Ping sends out ICMP packets by opening a RAW socket, which is separate from TCP and UDP. Since IP does not have any inbuilt mechanism for sending error and control messages. It depends on Internet Control Message Protocol (ICMP) to provide an error control. It is used for reporting errors and management queries. PING www.google.com (172.217.194.105) 56(84) bytes of data. 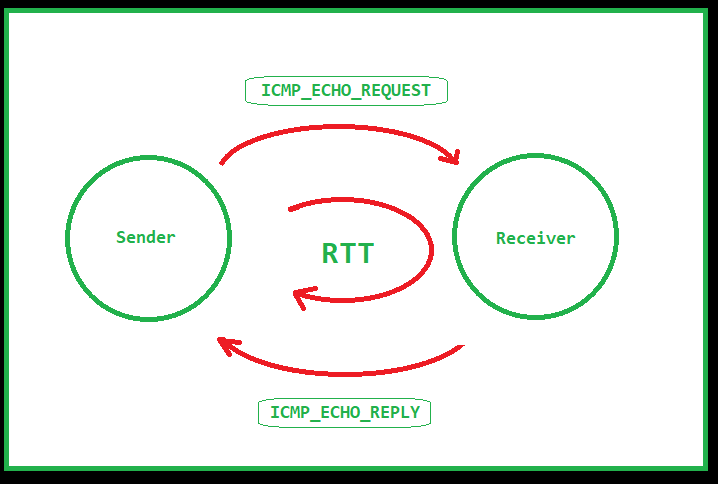 The Internet Ping program works much like a sonar echo-location, sending a small packet of information containing an ICMP ECHO_REQUEST to a specified computer, which then sends an ECHO_REPLY packet in return. The packet has a TTL (time-to-live) value determining max number of router hops. If the packet does not reach, then the sender is noted back with the error. DNS lookup can be done using gethostbyname(). 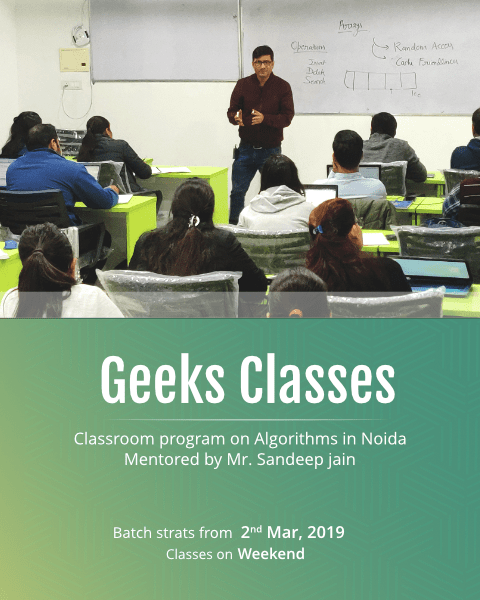 The gethostbyname() function converts a normal human readable website and returns a structure of type hostent which contains IP address in form of binary dot notation and also address type. Some ping programs like the one given with ubuntu support reverse DNS lookup. 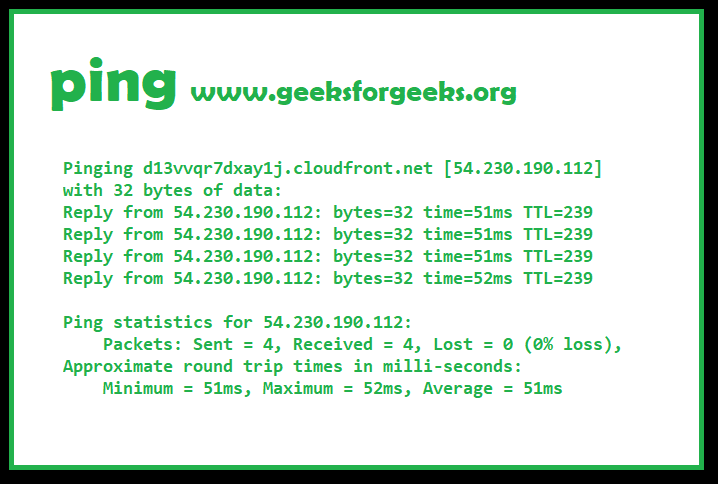 Reverse DNS lookup is performed using getnameinfo(), and it converts dot notation IP address to hostname. This is as a result of a reverse DNS lookup. Open a Raw socket using SOCK_RAW with protocol as IPPROTO_ICMP. which just sets our pinging looping condition to false. Here comes the main ping sending loop. TTL value is set to limit the number of hops a packet can make. If timeout is not set, recv will wait forever, halting the loop. Set packet header type to ICMP_ECHO. Calculate checksum and fill it in checksum field. Wait for it to be received. The main problem here is that the packet received does not mean that that the destination is working. Echo reply means destination is OK. Echo reply is sent from destination OS kernel. This is the list of all types and codes. A issue here is that the program shows type 69 and code 0 if all goes correct instead of 0 which stands for echo_reply. msg_seq=1 ttl=64 rtt = 57.320584 ms.
msg_seq=2 ttl=64 rtt = 58.666775 ms.
msg_seq=3 ttl=64 rtt = 58.081148 ms.
msg_seq=4 ttl=64 rtt = 58.700630 ms.
msg_seq=5 ttl=64 rtt = 58.281802 ms.
msg_seq=6 ttl=64 rtt = 58.360916 ms.
6 packets sent, 6 packets received, 0.000000 percent packet loss. What's difference between Ping and Traceroute? 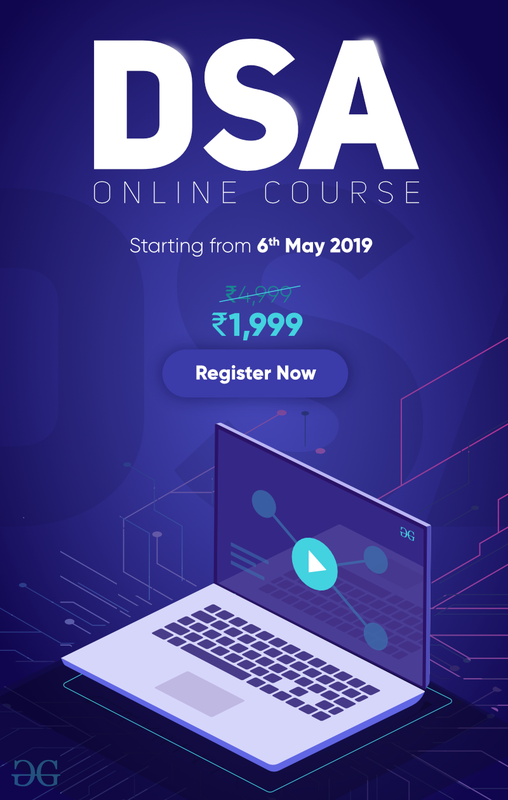 How to remove underline for anchors tag using CSS?